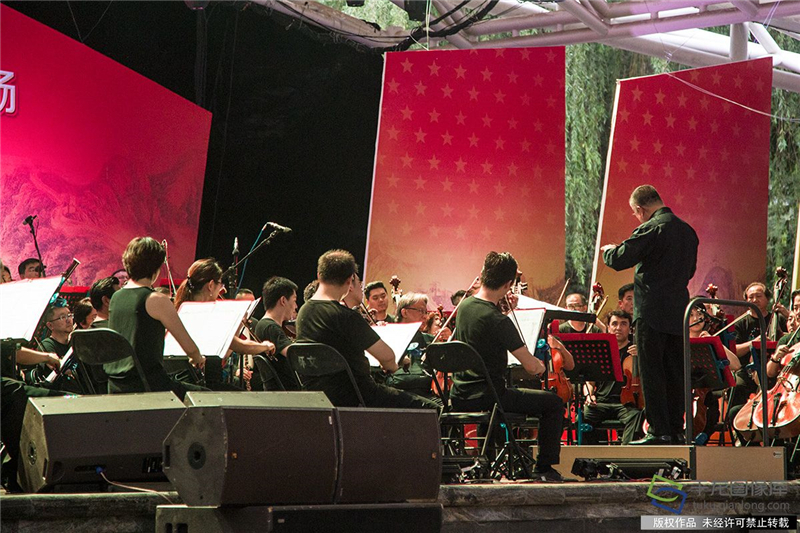 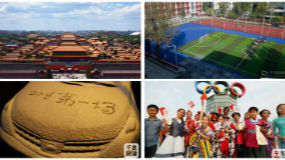 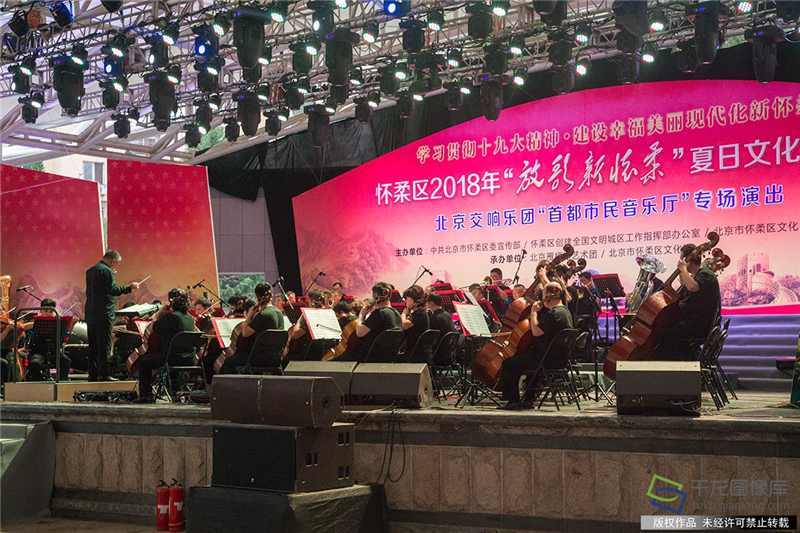 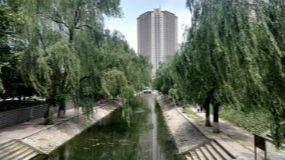 In order to put the guiding principles of the 19th National Congress of the Communist Party of China into practice and help promote the construction of the national cultural center, a special concert of “capital citizens’ music hall” was given by Beijing Symphony Orchestra at Binhe Park in Huairou District of Beijing at 19:00 on July 2, 2018. 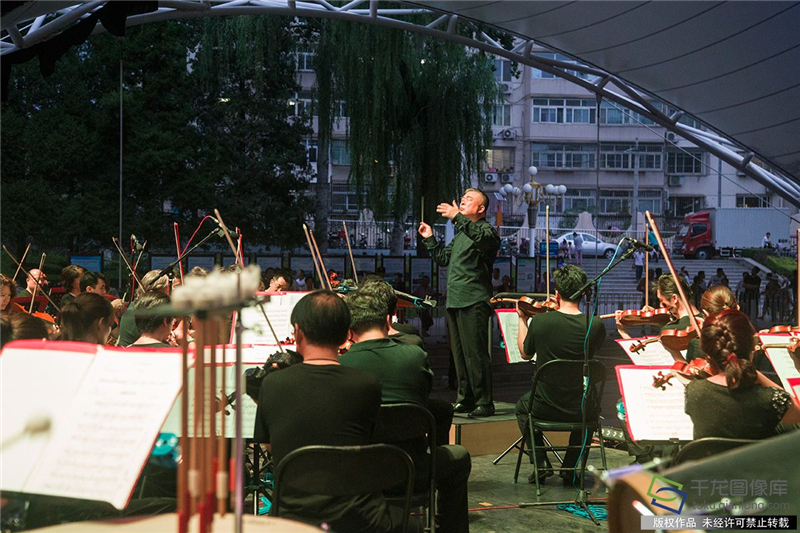 At the concert, Beijing Symphony Orchestra played ten famous songs under the baton of prominent conductor Shao En, and the lively and warmly-received concert brought an audio-visual feast to audience. 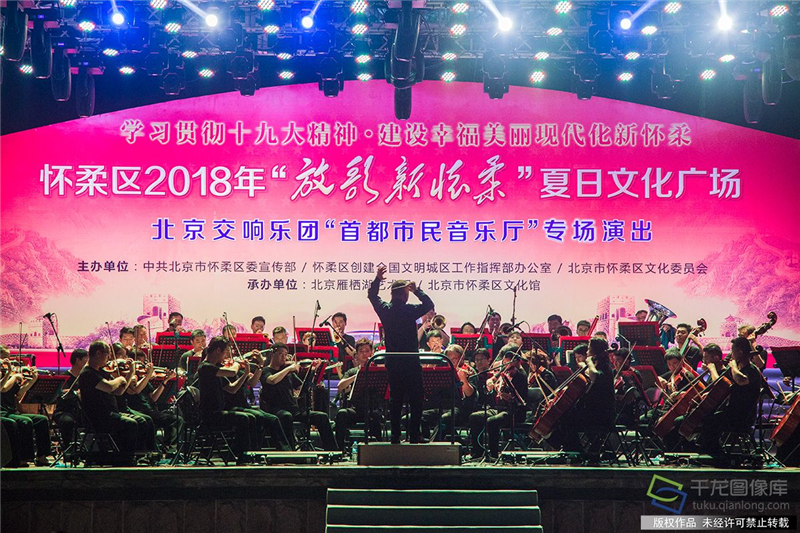 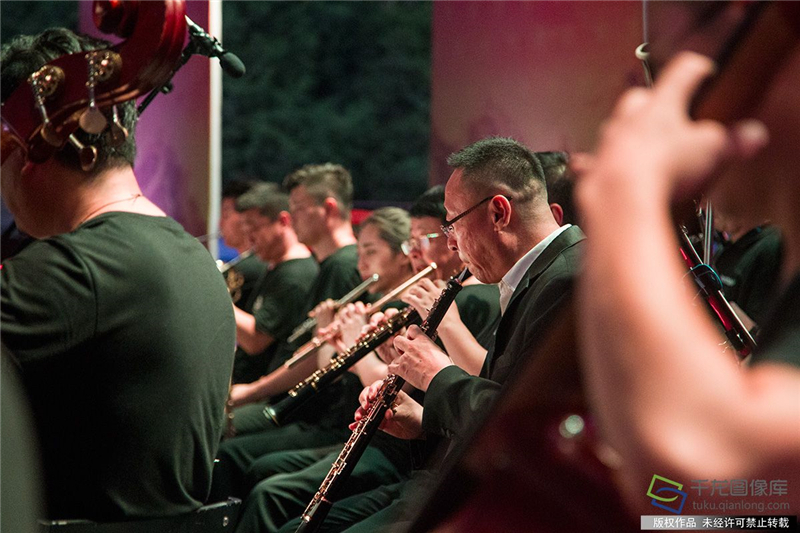 As an important platform for capital citizens to enjoy free music, the “capital citizens’ music hall” invites Beijing Symphony Orchestra to give professional performances outside theaters for the public during holidays like National Day and New Year’s Day. 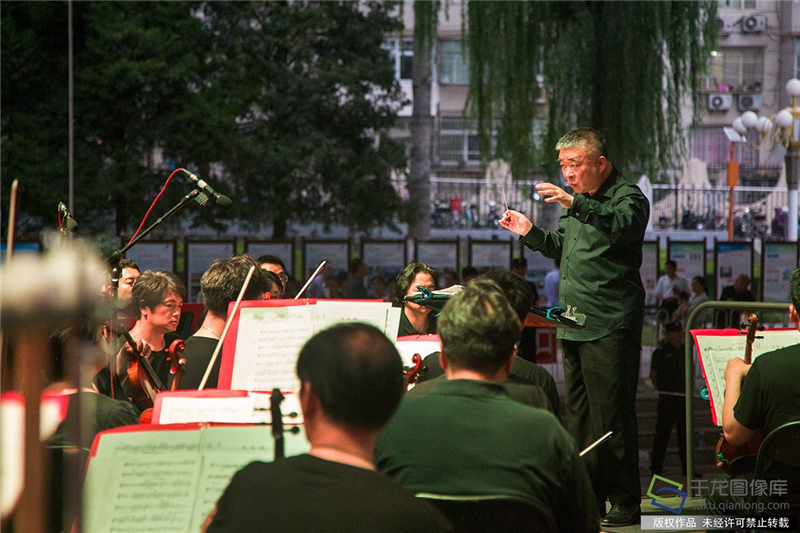 Since July 2016, the music hall has held several performances, which were warmly appreciated by the public. 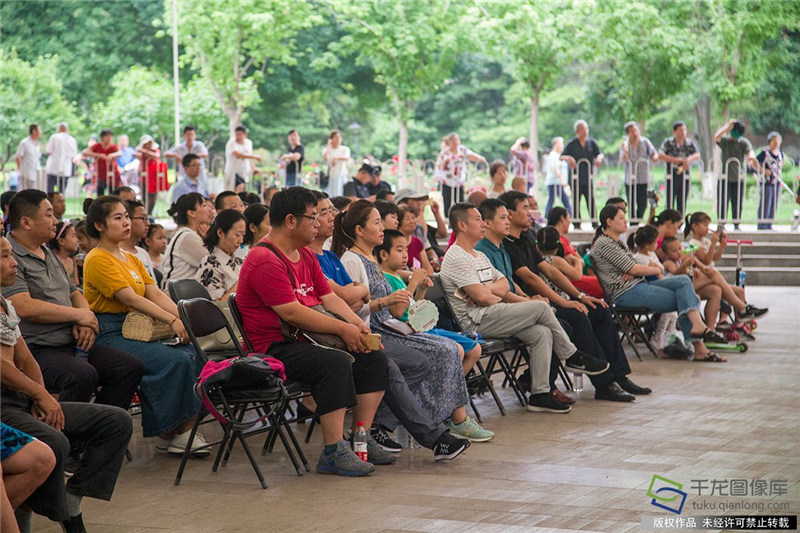 In 2018, it plans to offer 23 free performances to capital citizens.